G Suite Communication Tools reviews by real, verified users. Find unbiased ratings on user satisfaction, features, and price based on the most reviews available anywhere. Slack Cleaner, Post Drive to Slack for G Suite, is a tool for bulk delete messages and files on Slack channels. 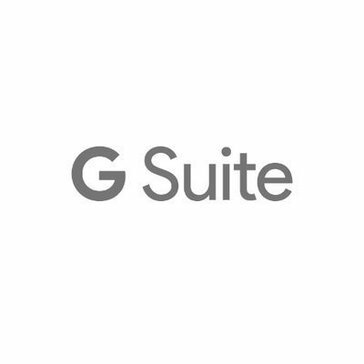 Vonage for G Suitefor G Suite offers a phone system that integrates with G Suite. Email monitoring for Google Apps monitors Gmail inbox for Google Apps users in their domain to identify inappropriate usages with audit capabilities. Collavate offers a centralized document and workflow management suite for Google Drive. Dossier for G Suite is an app designed for organizing customer conversations. Forum for G Suite is an online message board that lets employees share links, blogs, and files with each other. Jivrus Integra for Twitter is an application that integrates Twitter with Google Sheets and helps users to get twitter feeds and data into Google Sheet. WizyRoom - Enterprise Workspace & Chatbots for G Suite is a collaborative digital workspace that connects employees, partners, customers and chatbots. Batched Inbox is a web-based email scheduling tool for Gmail users. Boxy is a Mac client for Inbox by Gmail. Esna Cloudlink for G Suite integrates Cisco Collaboration solutions with Google Apps. Esna Officelinx for G Suite is a collaboration and messaging tool. 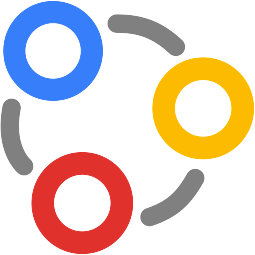 Jivrus' Feed Monitor for G Suite is designed to monitor RSS or ATOM feeds for specific keyword in title or description and stores in Google Sheet. Jivrus Integra for Facebook Insight is an application that integrates Facebook with Google Sheets and helps users to get Facebook insight metrics. LunchVote for G Suite is designed to allow users to quickly and easily run ranked-ballot elections in Sheets. Unify for Gmail synchronizes your Cisco voicemail with your Gmail inbox. 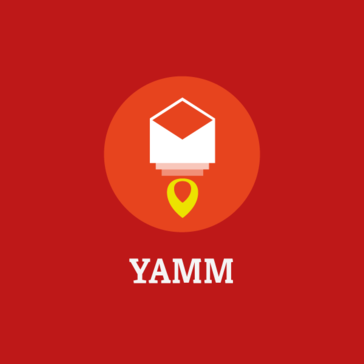 The moment a message arrives, it's immediately accessible, with notification and playback right within the email. Hi there! Can I help you find the best G Suite Communication Tools solutions?